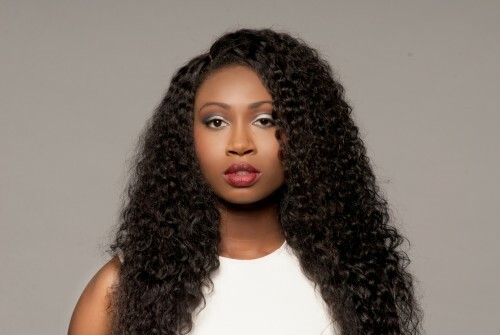 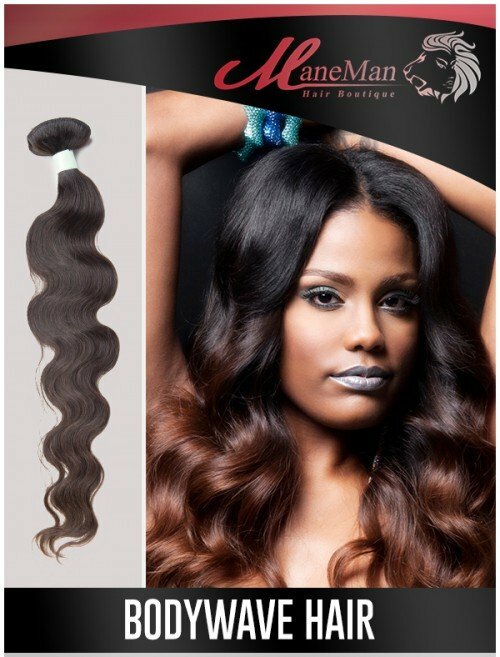 Natural Curly Indian hair weave is known for its soft loose curls. 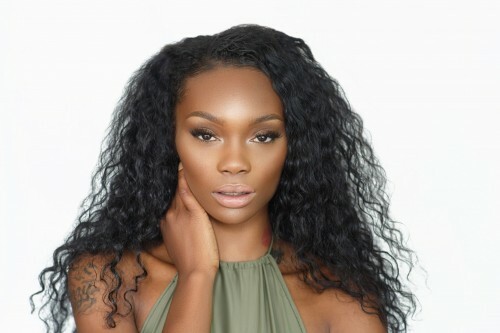 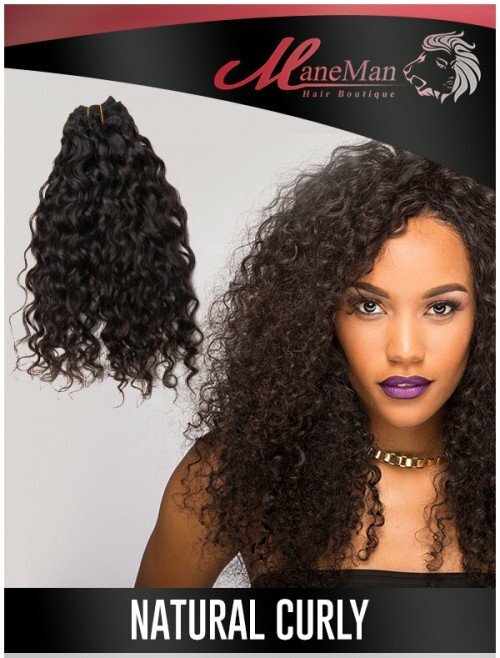 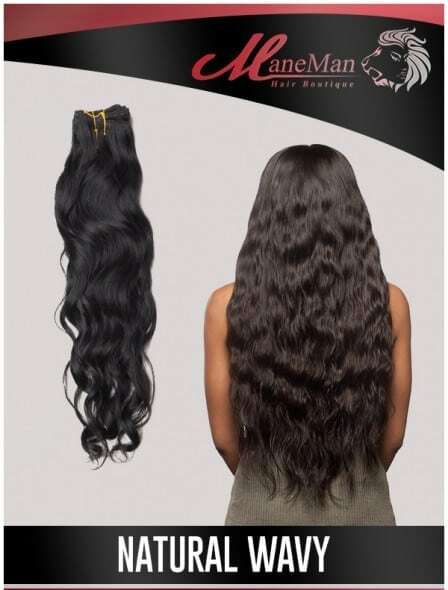 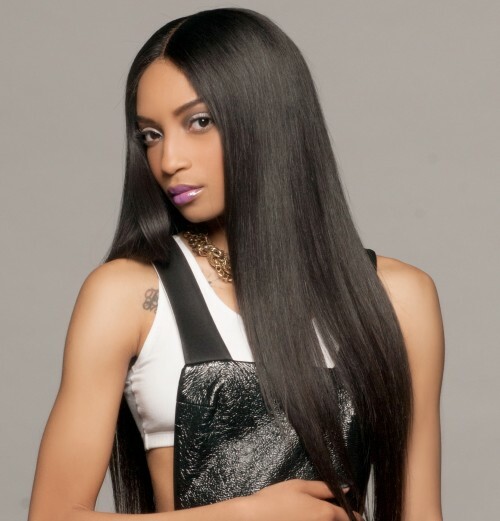 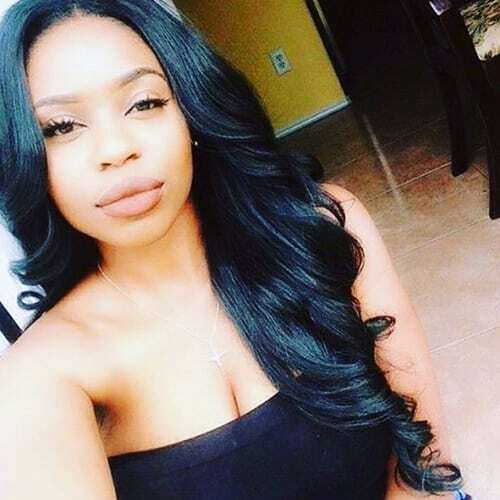 It can be worn in its natural loose curly state or straightened. 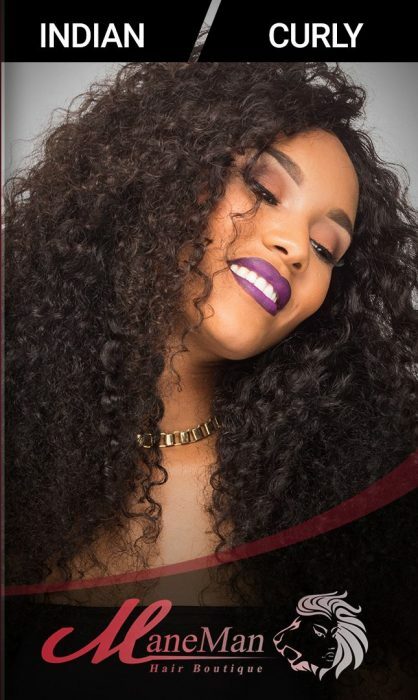 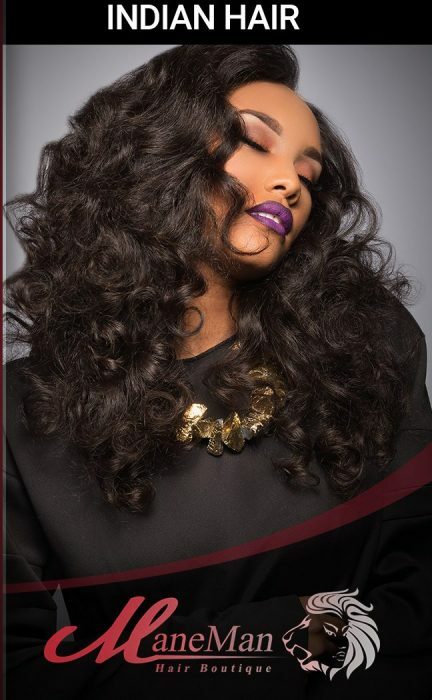 The soft natural loose curl pattern can be manipulated with a straightening/ curling iron to either a tight curl, straight or wavy. 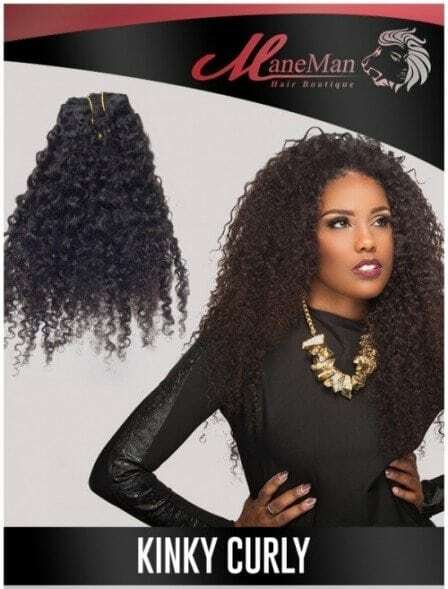 Once hair is wet it will revert back to its natural curly state.